This spacious restaurant and bar occupies one of the most prominent locations on Ventura Boulevard and has liquor, onsite parking, patio(s), a private dining area, two kitchens and billboard style signage! The venue is a neighborhood favorite, with 50% of its business being derived from loyal lunchtime patrons who are professionals who work in the area, local residents and commuters. The facility comes with a spacious, fully outfitted kitchen complete with standard and convection ovens as well as a specialty oven, several stoves, warmers, grill and griddles, deep fryers, and multiple salad prep stations, as well as a second smaller stand alone kitchen with its own stoves, ovens and hood system, dishwashing and food prep area. The facility has an enormous walk-in cooler, a large dry storage area and a manager s office. The sale includes all off the business s furniture, fixtures, and equipment, as well as its liquor license. Location and Facilities: This 7,000 square foot facility plus 900 sq. ft. patio leases for $15,000 per month on a lease until 2017 with options to be negotiated in the sale. Occupancy is reported to be approximately 200 patrons for the restaurant, bar and patio combined. Approximately $20,000 in inventory will be sold at cost at close. 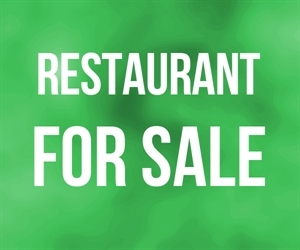 Market Information and Position: New owners, who may likely be an established or aspiring national chain, may seek to take advantage of the facility s stellar visibility, high daytime and happy hour foot traffic, and liquor license and patio(s). The facility can lend itself to a high volume caf, a fine dining concept or even a sport bar! 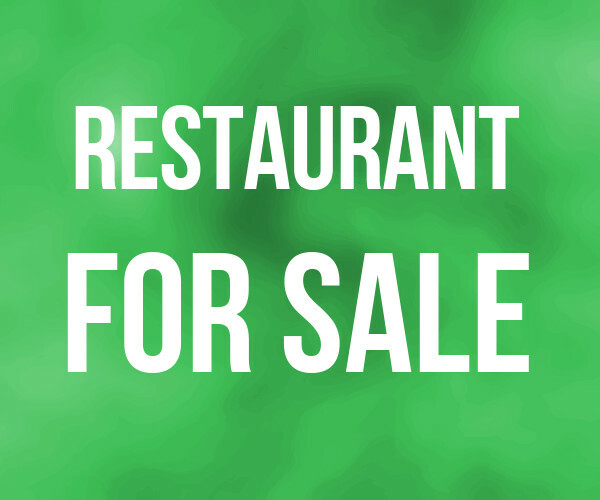 Competition: As this bar and restaurant occupies an unrivaled location with excellent street front visibility and access, it has a unique sustainable competitive advantage over most potential Competition. What is more, it boasts convenient onsite parking, patio space and a separate bar area in an area that is densely populated with daytime and happy hour business persons as well as local residents and commuters.